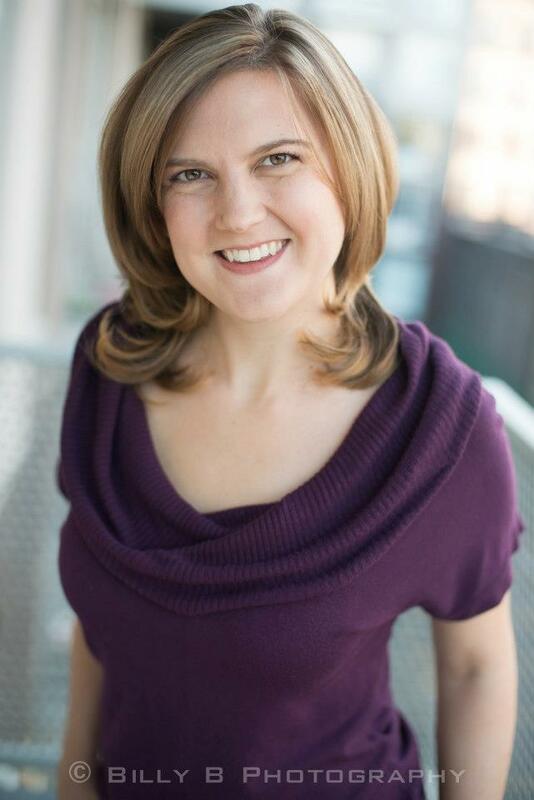 Elizabeth Simmons is a teaching artist, theatre teacher, and actor with over 10 years of experience working with students. Her core values in teaching are Joy, Curiosity, and Risk-Taking. She believes that engagement is the first step in student learning, and seeks to find new ways to incorporate theatre skills into core subject curriculum, as well as to help students bring out their inner performer. She holds her MS in Educational Theatre from the City College of New York and her BA in Theatre/Acting from Point Park University in Pittsburgh.